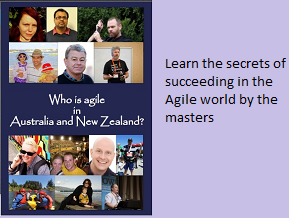 Agile World: How to build a high performing Agile team ? Culture is a driving force behind performance, and people = culture. He also mentions that 9 key traits of a good performer. I have put together the traits in the screen shot below. As one could see, it is difficult to find all the talents in one single person. One needs to carefully chose people so that, they complement each others skill. Some of the talents mentioned above(courage, innovation,etc) cannot be identified using the typical interviewing (Q&A) technique. Special techniques are needed.